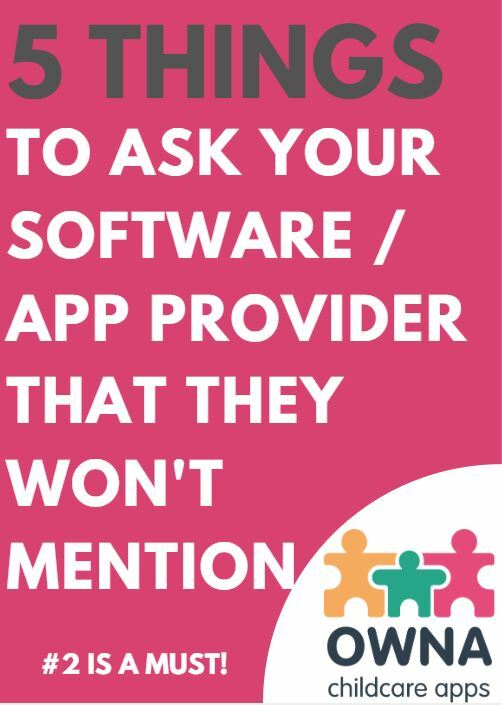 We have found that these are the 5 critical questions that all Centres need to ask before they commit to any App or Software for their Centre. Fill in your details below today and we'll send you this FREE Report ASAP! Note: To speed up processing make sure your details are correct to avoid any delays. OWNA Childcare Apps - We build the BEST App! And it's FREE!